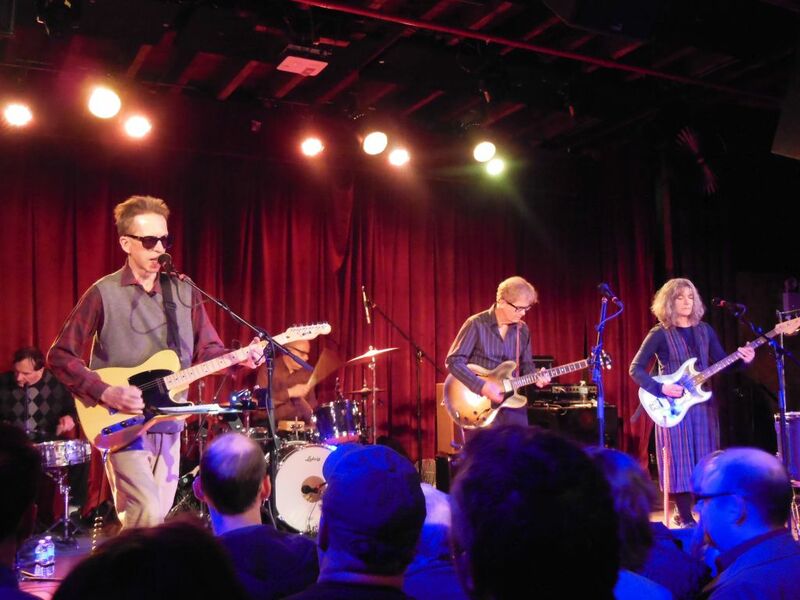 Without even knowing the competition, I will take a chance and say that The Feelies are the best part-time band in the world. 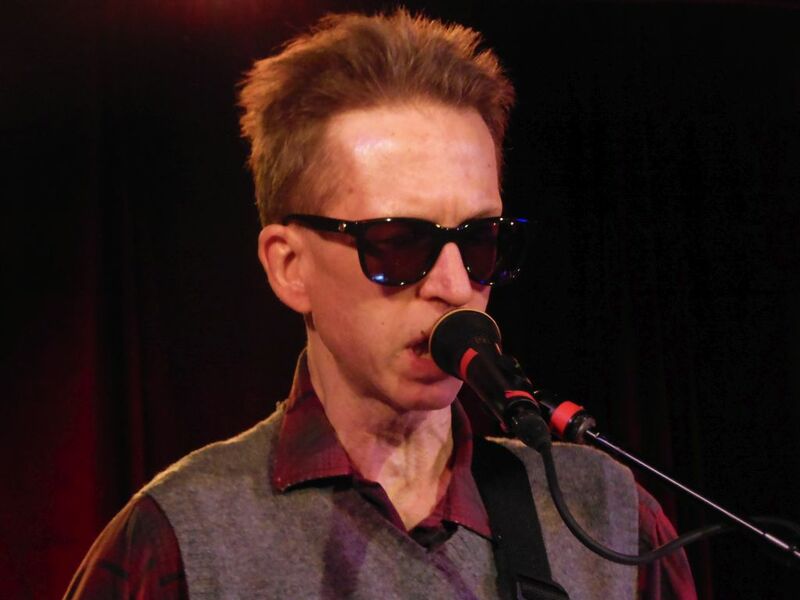 Since calling it quits in 1991 and reforming in 2008, these post-punk popsters from Haledon, New Jersey play on average only about ten shows every year. 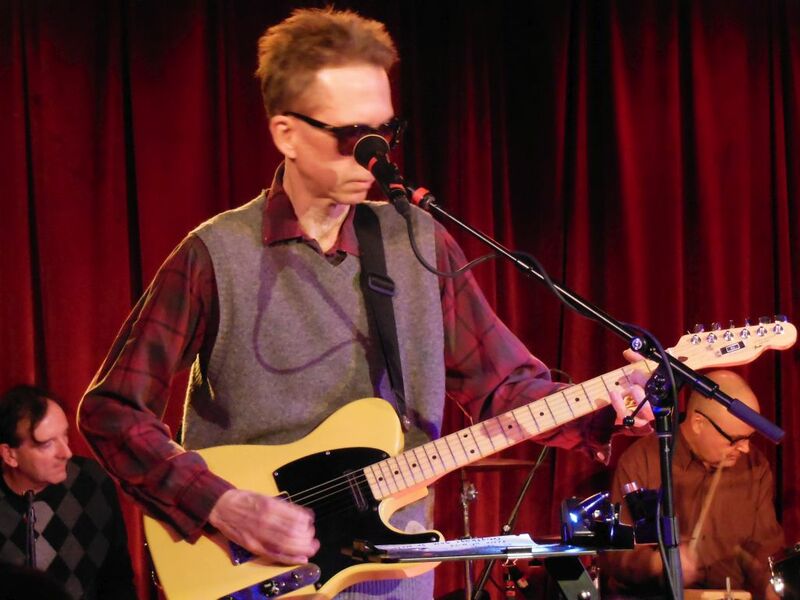 With guitarist Bill Million now living in Florida, gigs most often occur around holidays when he joins his fellow band mates for dates in the Northeast. Most of their shows have been at Maxwell’s where I first saw them on the 2012 Fourth of July weekend. 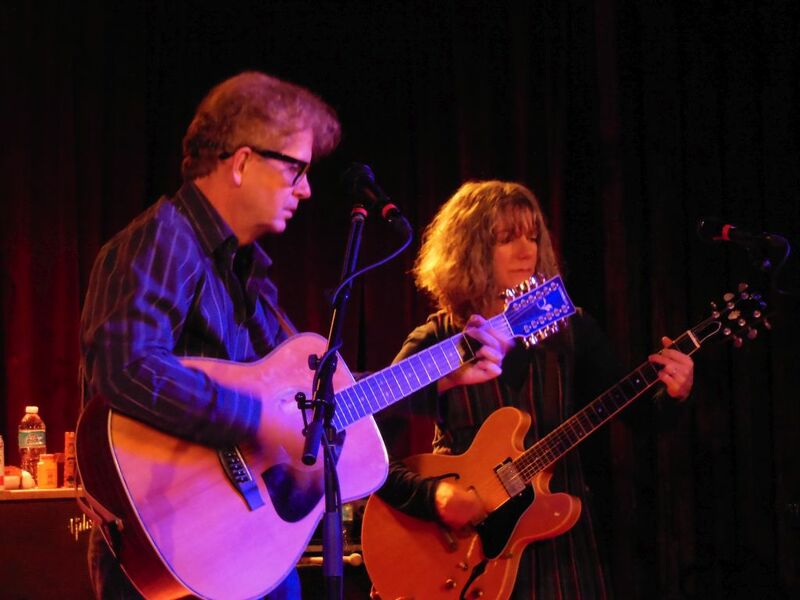 With Maxwell’s now out of the picture, it looks like Feelies shows have moved across the river to The Bell House. 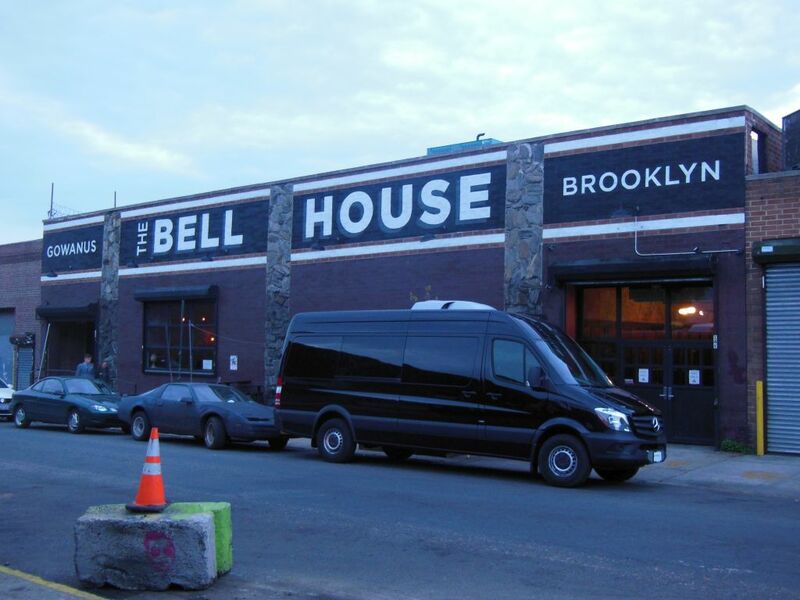 This converted warehouse space in Brooklyn now runs a concert schedule similar to the former Hoboken venue which closed last year. Hopefully the band will continue to reunite and play live year after year. Life just wouldn’t be the same without getting to be in the same room with the jangling guitars of Mercer and Million. Check out the links below for some great video from this show.